Finding Rose is a didactic story about a family facing dementia that helpfully forwards specific coping skills for real-life caregivers. 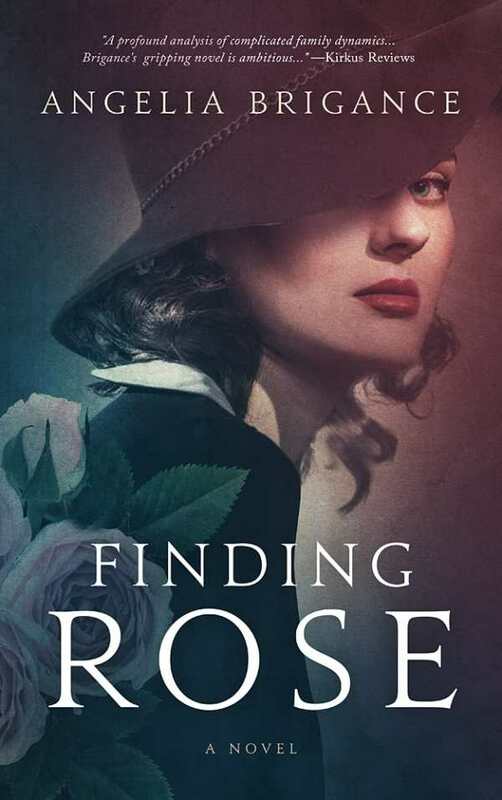 Angelia Brigance’s tender novel Finding Rose handles dementia with compassion and practicality through its story about an elderly patient and her caregiver/daughter, Maureen. At her father’s funeral, Maureen begins to worry about her mother’s behavior. Though Rose has always had a flare for the dramatic, some of her comments during the service, and her reactions to old friends, are disconcerting. When Maureen’s brother Grant discovers their mother’s serious financial difficulties and Rose’s behavior grows more alarming, Maureen realizes that Rose can no longer live on her own. Rose and Maureen’s story takes up most of the book, while its final section is a chapter-by-chapter breakdown of the signs of dementia that Rose exhibited. This section also reviews Maureen’s practical coping mechanisms. The story becomes a meaningful way to educate the audience about dementia. Though other family members appear in the story, Rose and Maureen are its focus. Their relationship—both as mother-daughter and patient–caregiver—is a sympathetic exploration of a common situation. These characters and their discussions carry the story, which is chiefly told through Maureen. Though she’s a nurse, she does not at first recognize the signs of her mother’s mental decline, instead finding ways to reason away Rose’s disturbing behaviors. The experience of dementia is also seen through Rose’s eyes as she falters and succeeds. She loses track of distances and time, even getting lost when she takes a walk in her new neighborhood, but copes by establishing daily routines and keeping Maureen’s address on a piece of paper in her purse. When Maureen and Rose meet Carla, an experienced eldercare educator and consultant, the story becomes overtly instructional. Carla recognizes the signs of dementia and responds with specific strategies. Her behavior is a model of how to interact with a dementia patient. Carla teaches Maureen—and, by proxy, the audience—about dementia and the typical daily challenges that caregivers face. Their discussions are easy to understand. There’s a Hallmark movie quality to characters’ interactions, with their soft foci, solvable problems, and happy endings. The scenes and situations of Rose’s dementia also have that quality. There is no stress or resentment between members of the family—no hurt feelings, no strained marriages, and no sibling tension. The tone is optimistic but limits the story’s instructional power.